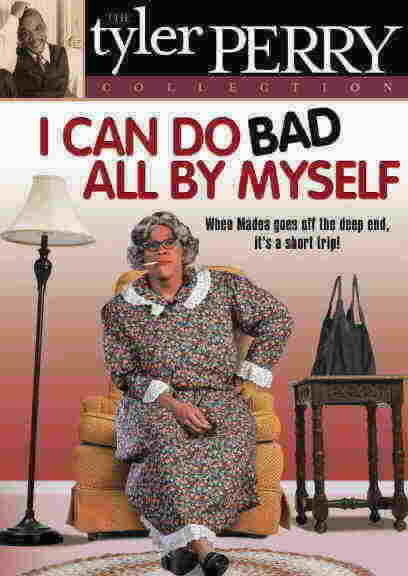 With all of her possessions packed in a moving van, Helen starts on her journey to put the pieces of her life back together. 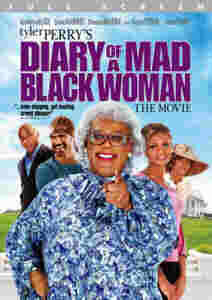 Through the assistance of her friends, family, faith, and a twist of fate, Helen finds the strength and empowerment she needs to get control of her circumstances. 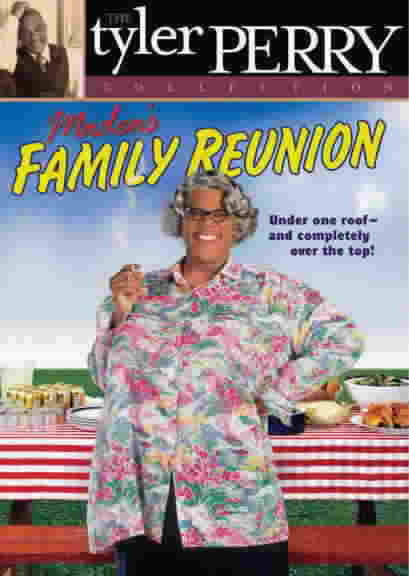 She also finds that the tragic events of her life soon become comic, especially with the guidance and help-- mostly unsolicited, by the way--of her pot-smoking, gun-toting, and much beloved, grandmother figure Madea (Tyler Perry). 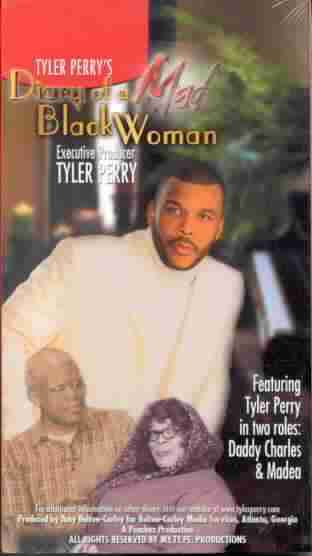 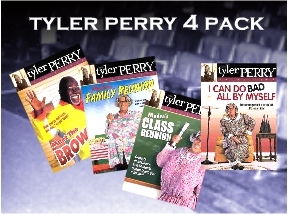 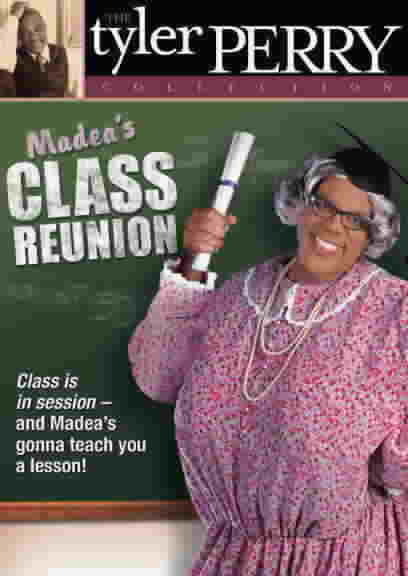 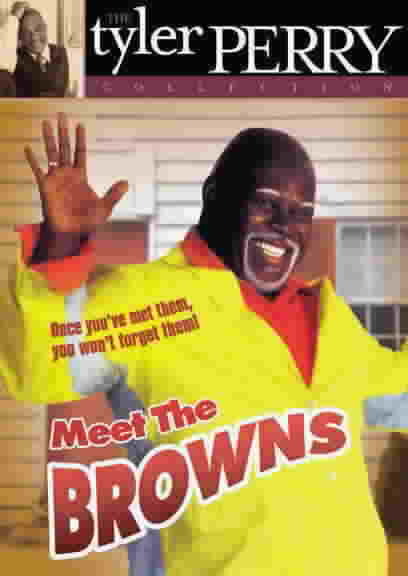 We sell only authentic Tyler Perry and other stage play DVDs.